On his third mission in 1944, he was betrayed to the Gestapo and was so badly mistreated that he developed blood poisoning from the shackles worn during his isolated confinement. After numerous escape attempts (which prompted the Gestapo nickname "the White Rabbit"), Yeo-Thomas was transported to Buchenwald. He survived eight more months of abuse, escaped from a work detail, and eventually lead other POWs to freedom in the final days of the war. 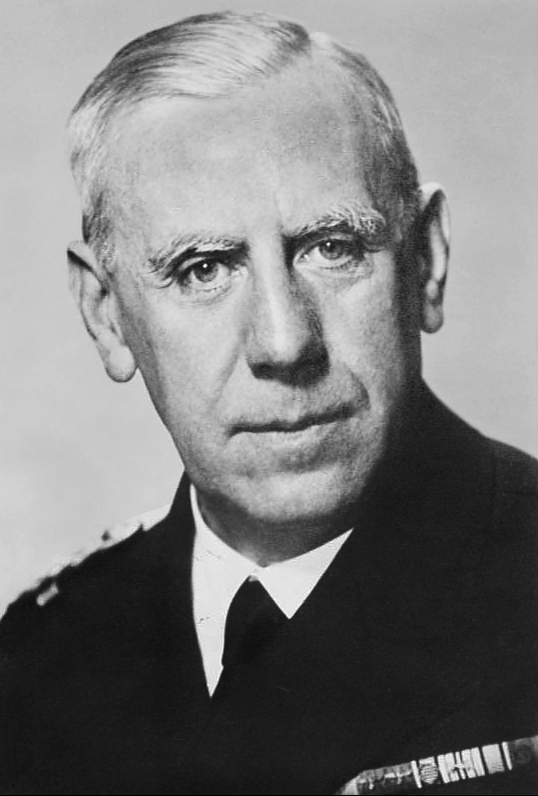 Yeo-Thomas is recognized by the Oxford Dictionary of National Biography as "among the most outstanding workers behind enemy lines whom Britain produced". Yeo-Thomas is also credited as the inspiration for the character James Bond. Krystyna Skarbek was born in Poland in 1915. At age 17, she was crowned Miss Poland and was already involved in her second marriage to Poland's consul general to Ethiopia when Germany invaded Poland in 1939. Skarbek was able to establish a courier system from Poland to Hungary; she remained in Budapest until a narrow escape to Egypt via Turkey. Her marriage disintegrated and her use to the British was minimal until the invasion of France in 1944. Fluent in French, she was parachuted into southeastern France on D-Day, her new nom de guerrre, "Christine Granville." After the July 20th plot to kill Hitler failed, Canaris was quickly implicated by others who were tortured or by association with conspirators who had committed suicide. Canaris was then placed under severe detention and was repeatedly tortured, but he refused to admit guilt. Unfortunately, in early April of 1945, a copy of his diaries and notes was discovered in a locked safe in the Abwehr's former headquarters, which clearly spelled out his deliberate attempts to recruit others to oppose the regime. Personally infuriated, Hitler ordered his execution. Canaris and several other co-conspirators from the Abwehr were hanged on April 9, 1945, at Flossenburg concentration camp. 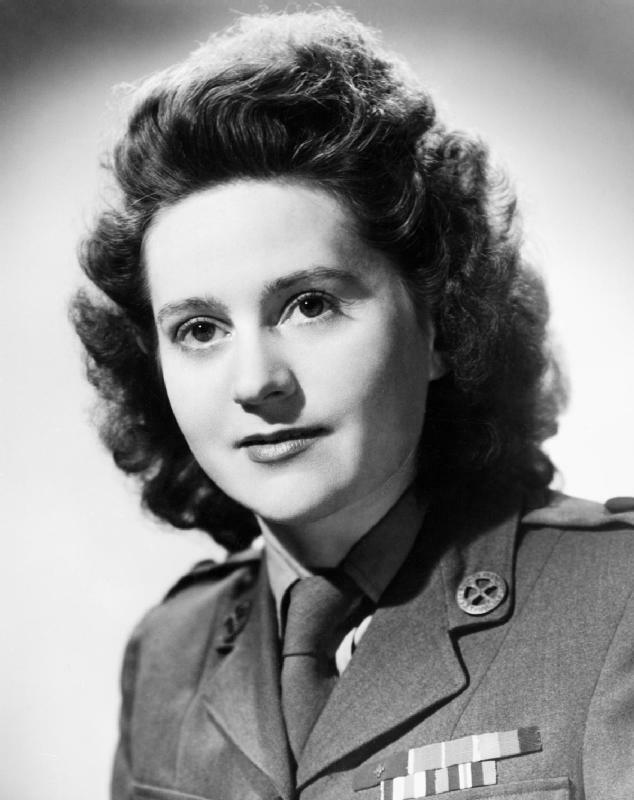 She is the only person to receive the George Cross while still alive and was also made a Chevalier de la Legion d'honneur, the first woman to receive both awards.